No matter how much we tend to neglect someone we know or someone we love with schizophrenia, we cannot deny the fact that they are still humans. There are so many rules with regards to dealing with schizophrenic person and yes, the best way is to encourage him or her for medication. The fact remains that someone with schizophrenia is forever doomed to have the disease and it cannot be treated. If it were so, we might have seen so many schizophrenic people who have recovered from the past. Nothing, no one, in fact, those who have recovered are just “masked” in terms of the disease and the moment maintenance is a failure, there is a rolling back to the same old self. 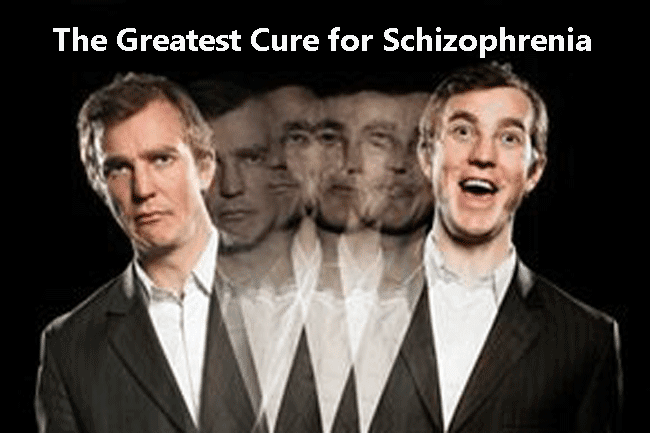 So what is the best cure for schizophrenia? I regret to say but this is something very personal and intimate. It is love and understanding for the person. Someone who is schizophrenic has already lost the desire to have a bright future. He has already forgotten himself and in fact, personal hygiene is not a big deal anymore. The future is vague and there what remains in them as a hope is that attention that will be given by the people who love them – the people who were once with them when they were still sane. With the increase of schizophrenic people who are believed to have acquired the disease due to problems and depressions that are too heavy for them to handle, many lives and dreams are shattered. They are there inside the mental hospital undergoing treatment. There are serious schizophrenia that made them total forgot everything about themselves and there are some that are manageable. If you have a loved one in this kind of situation, the best thing to do is give your time and love.